Hands down the poop! Seriously, they need to clean up the streets! I think I remember a post where you talked about the dog poop in the streets of Paris - so, I'll have to go with Dog Poop! I think it most definitely was WET POOP. That is a very bad combination. And doesn't that horse know anything? He ran the red light! Hahaha! 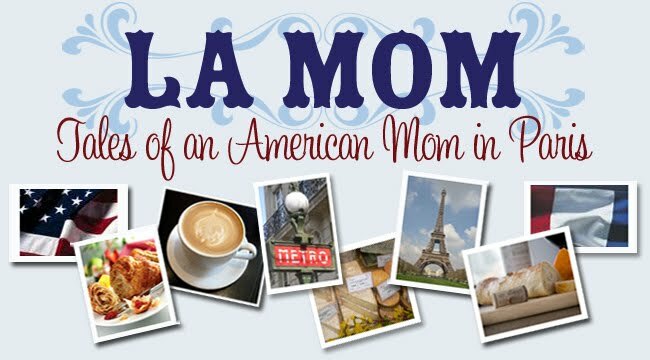 All things poo 4 you, Madame La Mom! Just a quick note to let you know that I FINALLY posted "the acceptance speech" for the Your Blog is Fab Award! Thanks so much for honoring me! like most of the french on the roads, it ran a red light. i'm going with doggy doo doo here! oh my! i guess I'll go with the poo as well. poor horsey! Le poop! It's amazing the horse was not hit my a car as he or she ran through all the red lights. What a sight to see!